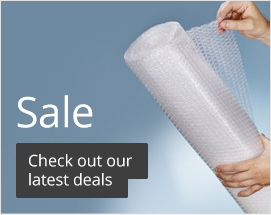 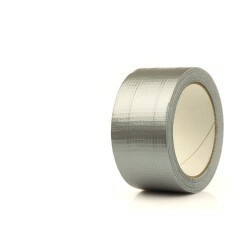 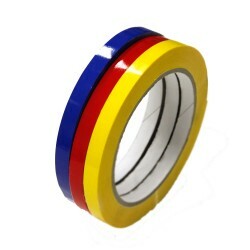 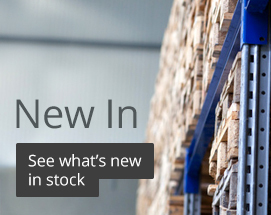 A variety of sealing tapes are available at R+R Industrial . 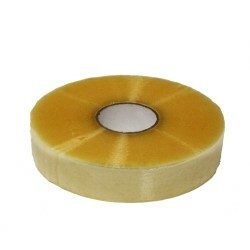 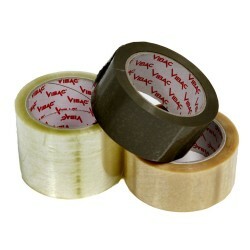 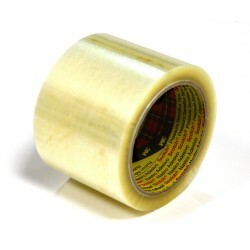 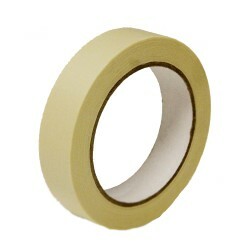 We have security tape available to alert people of any tampering issues that may have taken place on certain products. 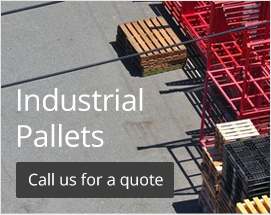 They come in a range of different sizes and strengths making sure that there is something suitable for everyone. 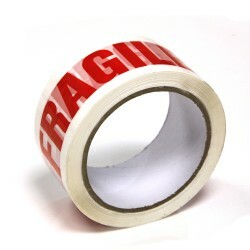 Also available in a variety of different colours. 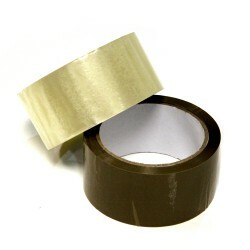 All of our tapes are made to the highest of standards so that they have a strong, durable and reliable finish.